There is little else that rivals the controversy of dividing loot when it comes to all cooperative role-playing games. Most games fall into one of two categories: those that give each player their own loot to choose from and those that simply dispatch a pile and it’s first come, first serve. 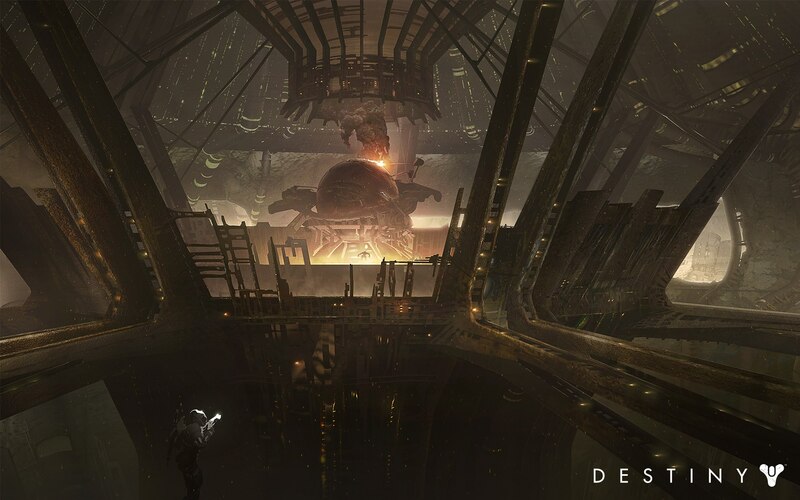 Bungie Studios took the time to confirm that their upcoming game Destiny will fall into the former category. Unlike many other RPGs however, every single one of Destiny‘s weapons are being balanced by Bungie. There is no random element to each one by the looks of it. As someone who’s a fan of that style of looting, it’s welcome news. But what do you prefer? Regardless of your answer, you’ll have to wait until next year to get your hands on Destiny.